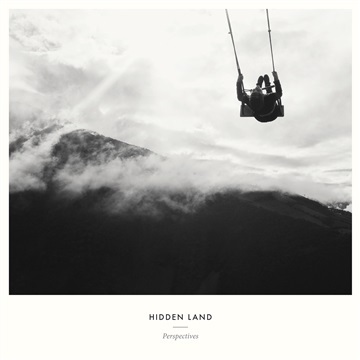 What is possibly the most striking thing about Hidden Land’s music is the conversation it achieves. Myles O'Mainnian from California and Johan Lager from Stockholm, Sweden create a sound that is esoteric and stirring. It is a conversation of the beautiful and the painful, played out over mostly wordless vocals and swelling strings. It offers an invitation into the long pause – a reflective space where the unexpected twists and turns of each track feel a lot like life itself. Ambient and ethereal, one might think of the work of Sigur Rós or Jónsi and Alex. However, where both of those projects tend to lean into the experimental, Hidden Land takes on more traditional chord progressions and deconstructs them with discordant iterations, creating over and over again the texture of discourse.